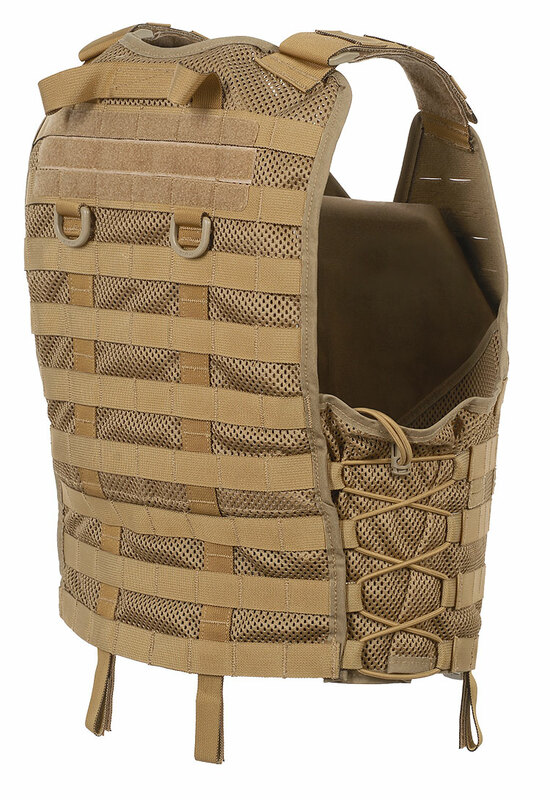 The THOR Tactical Vest is a versatile load bearing solution that can provide protection against rifle ammunition for the vital organs through the front and back hard ballistic plates. 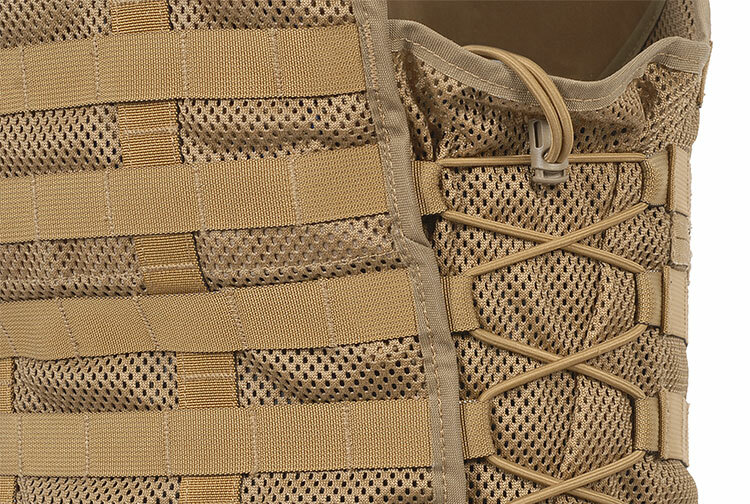 The THOR Tactical Vest is secured through the front zipper, adjusted with hook and loop fasteners at the shoulders and the side elastic cords. The yoke may be added for increased load bearing capacity and comfort. 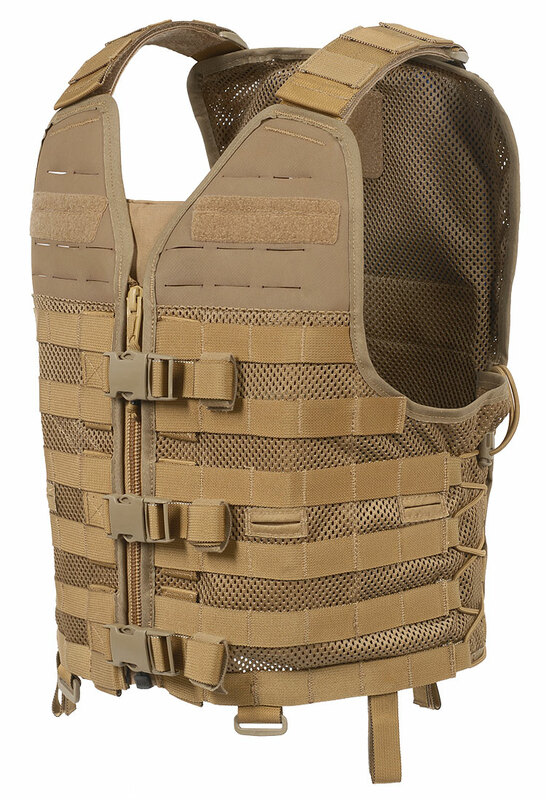 The THOR Tactical Vest can be combined with the THOR Low Profile, Reinforced Concealable or the Concealable Vest to provide the user with a modular system adaptable to a full spectrum of operations ranging from regular patrol duty to active shooter scenarios. 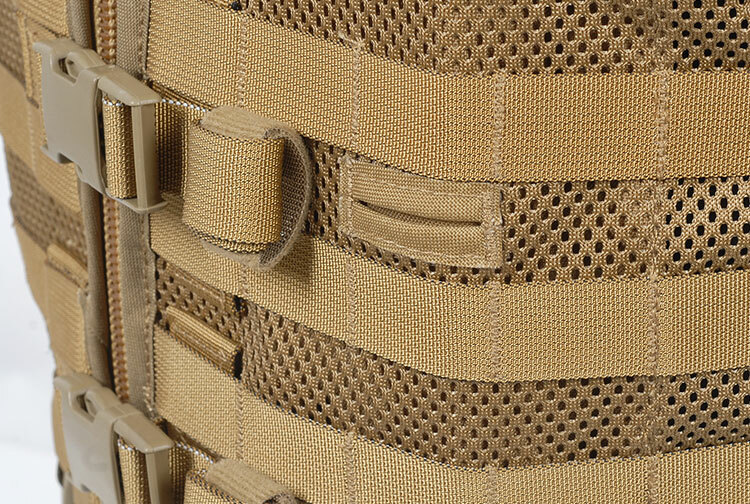 Webbing attachment interface on the outer surface with zipper access to additional storage space. 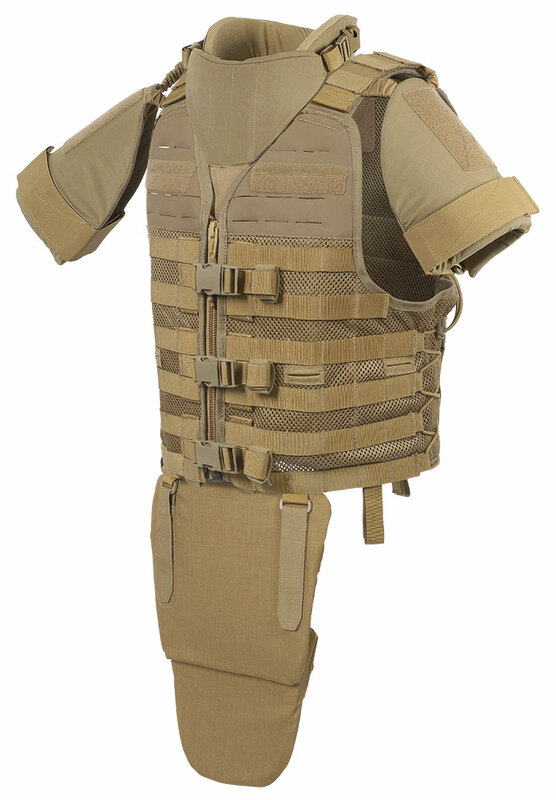 Fully compatible with the THOR throat, neck/shoulder, upper arms and lower abdomen panels. 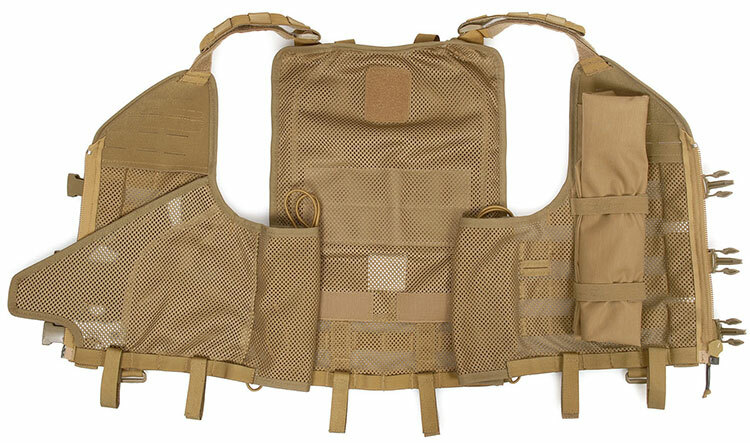 Transformability - exchange any basic component to a corresponding from the THOR Plate or Protection Carrier in order to customize the carrier for specific requirement.